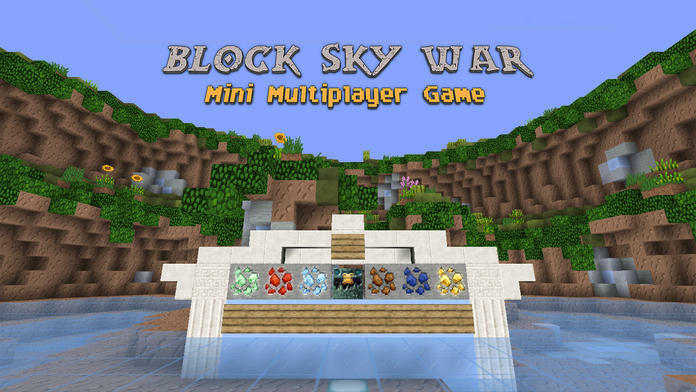 The famous Mini Game: Block Sky War come to iPhone/iPad now! 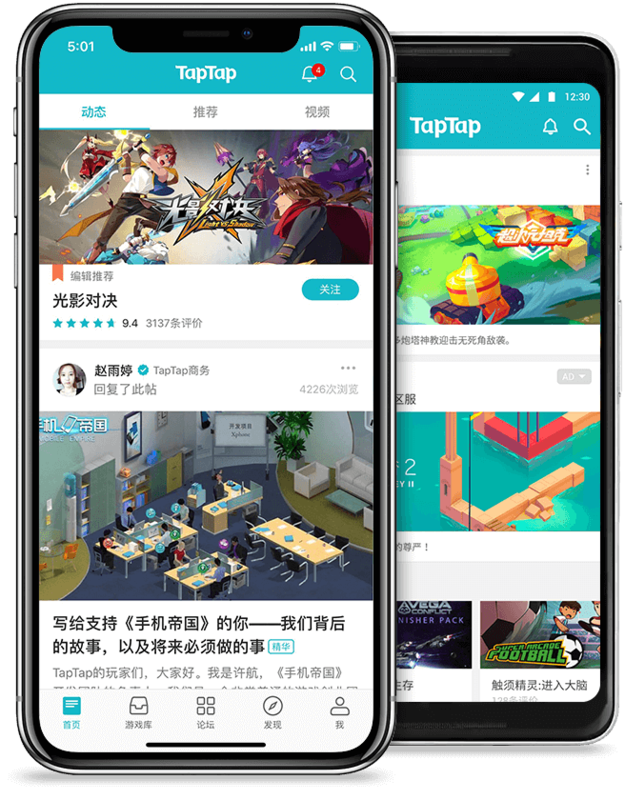 Block Sky War is an amazingly popular fighting game. Up to 12 players will spawn in the map. There are 12 islands in the map. Every player stand on an island. Your objective in SkyWars is very simple: Try to be the last man standing. You can find weapons and armors in the map. Building bridges to another island to collect materials, armors or weapons. And attack other players. The gold mine: Give you random armors or random weapons. The materials mine: Give you random materials. 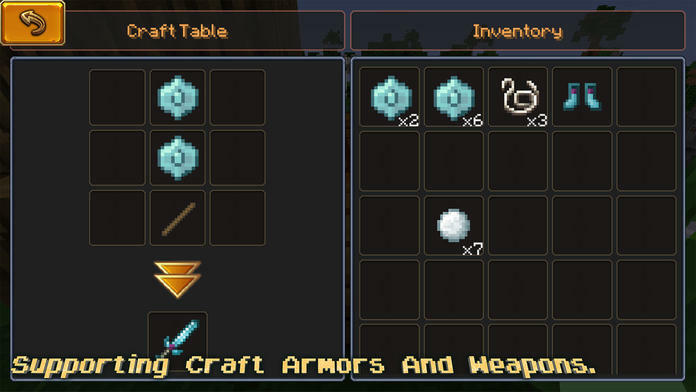 You can use these materials to craft armors and weapons in the craft table. The potion mine: Give you random potion effect. Such as increasing hp, increasing attack damage, increasing defense points. Of cause, this mine can reduce these properties for you also. The blocks mine: Give you random blocks. You can use these blocks to build bridge in the map. The hp mine: Give you a heart of hp. Lucky mine: Give you good armors and weapons. Mystery Chest: Give you diamond weapons, or range weapons. Such as bows, arrows and snowballs. You can destroy any blocks in the game. You can build in the game too. The 1st version contains 8 maps. 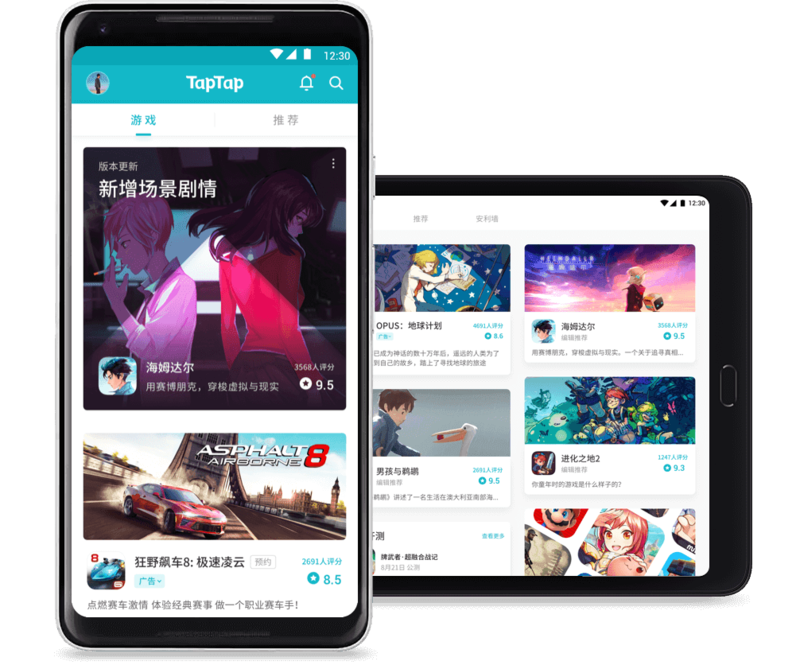 More and more maps will come out in next versions. - Touch DPad to move. - Click “Build” button to build blocks, open chests, open mystery chest. 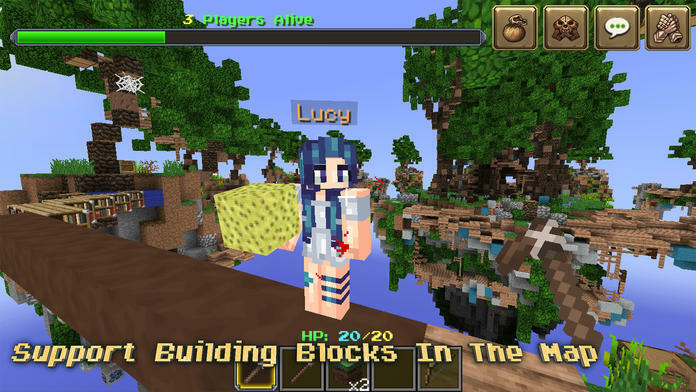 - Click “Attack” button to destroy blocks, attack enemies. - Support building and destroying in the game. 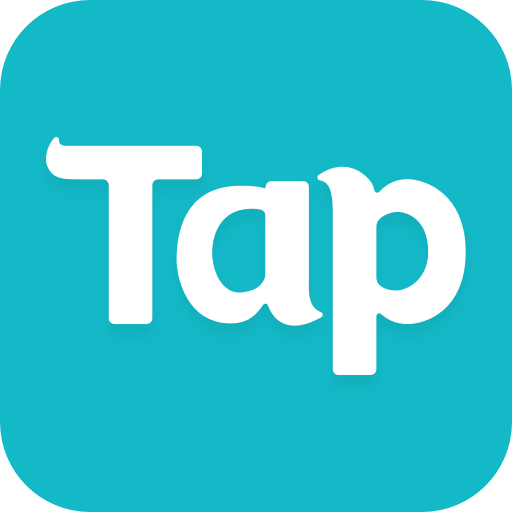 - Support world wide multiplayer, each room can has up to 12 players. - Support importing customized skins. Support chat in the game. 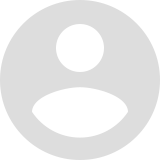 Support emoji in the chat.